Register for the Student of the Year Dinner here. 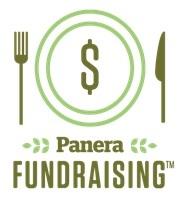 Bring this flyer or show an electronic version to the cashier when you place your order and Panera will donate a portion of the proceeds from your purchase. Ordering Online for Rapid Pick-Up or Delivery? Enter “FUND” as your Promo Code to have a portion of your proceeds donated to The Edison Rotary Club. 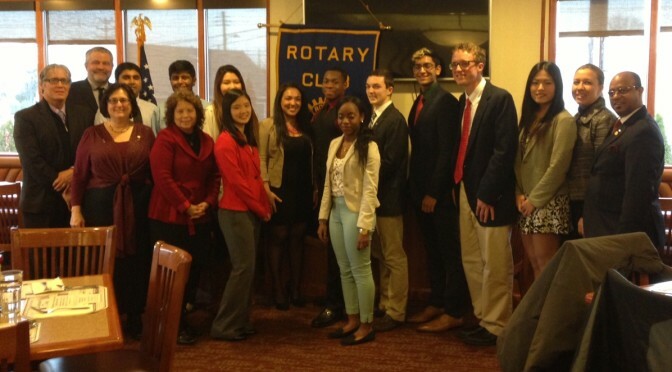 The Edison Rotary is proud to honor the October 2016 Students of the Month! Note: November Students of the Month from Middlesex Academy and South Plainfield are included due to scheduling conflicts. 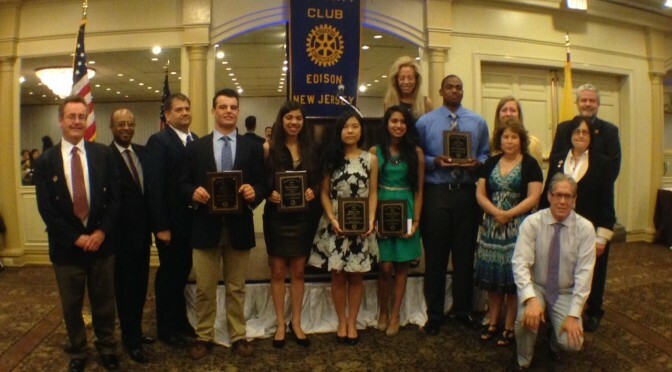 The Edison Rotary Club held it’s annual Student of the Year dinner at the Pines Manor on May 7. 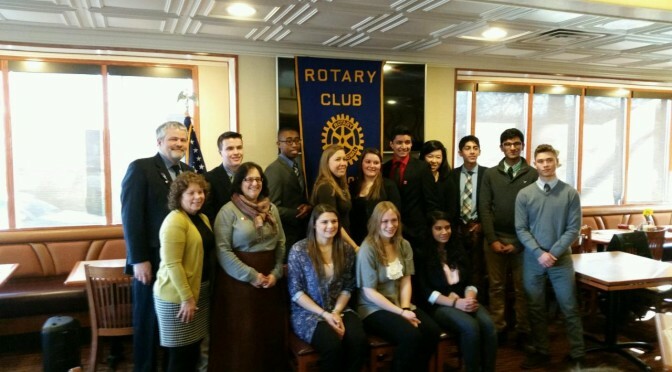 Our Keynote speaker was distinguished Rotarian, Adrienne Bzura of the Old Bridge / Sayreville Rotary Club. Adrienne has served in many positions with Rotary International and our Rotary District 7510. Adrienne spoke of the importance of service to others. Each student was awarded a $500 scholarship. Congratulations to all of the Students of the Year and Students of the Month! Best of luck in College and beyond! Congratulations to the Students of the Month for April 2015! 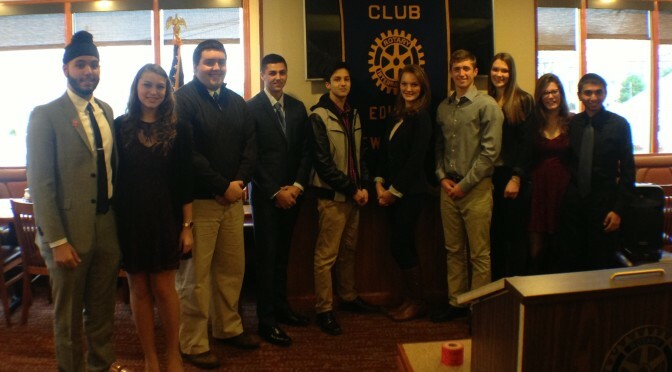 Congratulations to the February 2015 High Seniors of the Month! 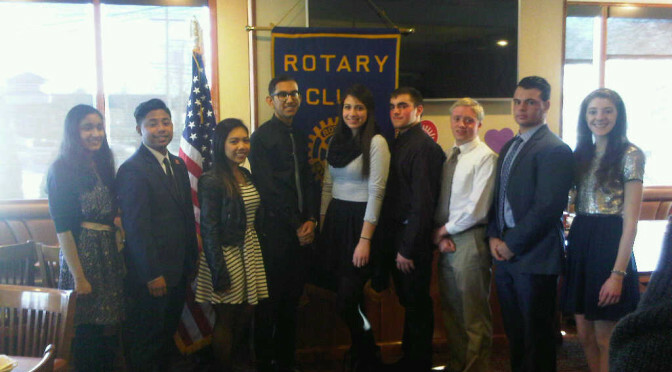 On January 14, 2015, The Edison Rotary Club honored the January, 2015 Seniors of the Month from Edison High School, JP Stevens High School, Middlesex Academy, St. Joseph’s High School and South Plainfield High School. 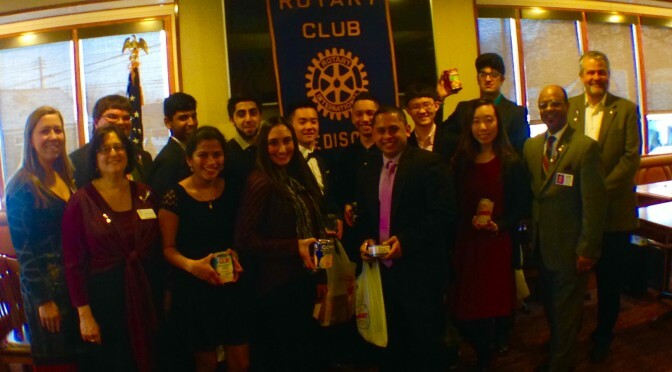 Congratulations to the December 2014 Seniors of the month from Edison, JP Stevens, St Joseph, South Plainfield and Middlesex Academy of Science!